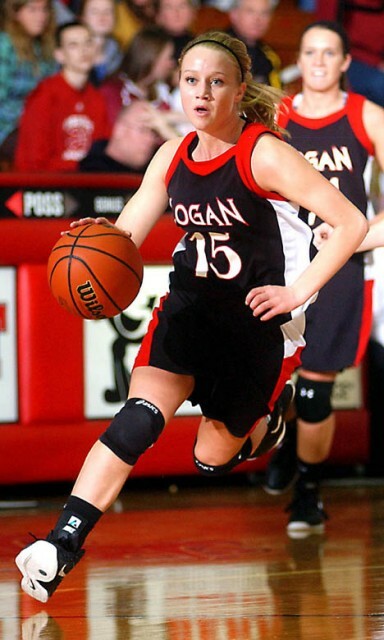 According to the Pharoas Tribune, Logansport junior point guard Whitney Jennings has verbally committed to Iowa head coach Lisa Bluder. The 5’5 point guard averaged 25.4 points and 7 assists per game as a sophomore for the Berries, who went 20-4 last season. In just two high school seasons, Jennings has amassed 1,147 points and 287 assists under head coach Jerry Hoover. The Berries open their season against Lafayette Central Catholic on November 6 at home. Jennings chose Iowa over offers from Purdue, Indiana, Ball State, Indiana State, Butler, Texas Tech and Wake Forest.